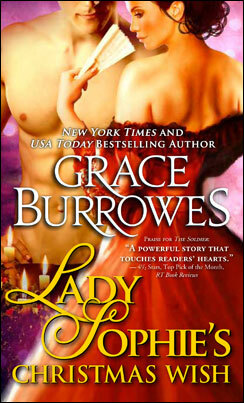 Holiday Romance Novels from Grace Burrowes - I believe in love. 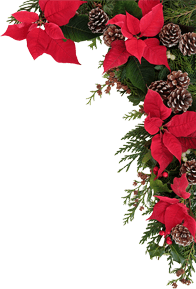 In the northern hemisphere, the Yuletide holidays come at the coldest, darkest time of year, when warmth, light and love can seem very far away. 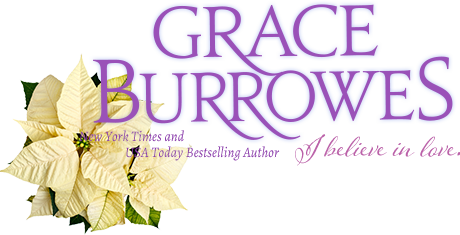 Romance is nonetheless a natural fit with many holiday themes, from surprise babies, to strangers needing shelter, to wisdom arriving from unlikely places. 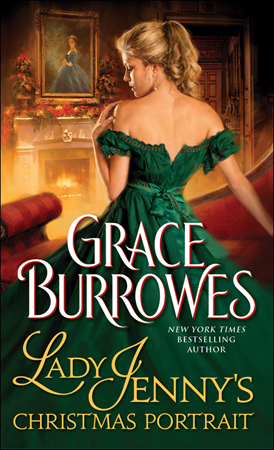 My first holiday story was Lady Sophie’s Christmas Wish, which was also my first heroine-centric story, and the first time my heroes were secondary characters in one of their sisters’ stories. 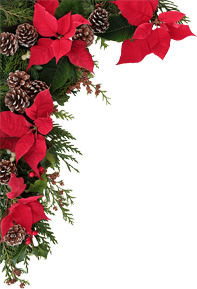 I had such fun with Sophie and Vim (and baby Kit) that I wrote the rest of the Windham sister’s stories, three of whom just happened to find themselves with Christmas romances. 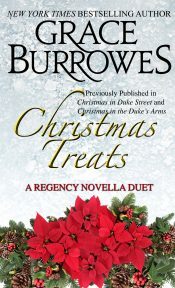 The holidays often involve journeys, and thus the Regency novella anthology, “Christmas in the Duke’s Arms,” focuses on a coaching inn (The Duke’s Arms) and the comings and goings over one lively holiday season. 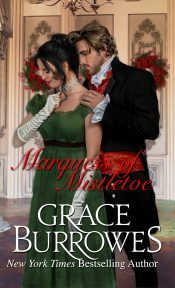 Christmas in Duke Street gives us four Regency novellas about couples who discover love at On the Shelf, a busy little London bookshop. 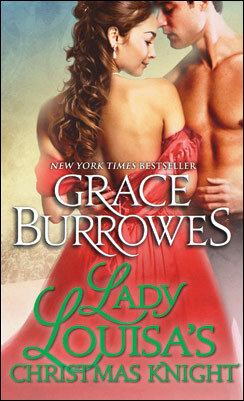 My holiday bookshelf would not be complete without a Highland Christmas story, What A Lady Needs for Christmas. 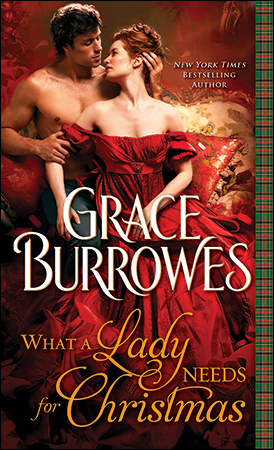 That book has it all—kilts, a few wee drams, elves (more kilts), mistletoe, and of course, a happily ever after. 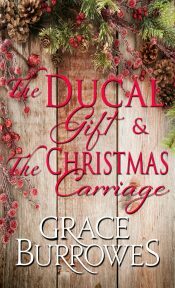 I’ve had such fun writing these holidays tales that I’m sure you’ll see many more happily ever afters from me set in the Yuletide season.